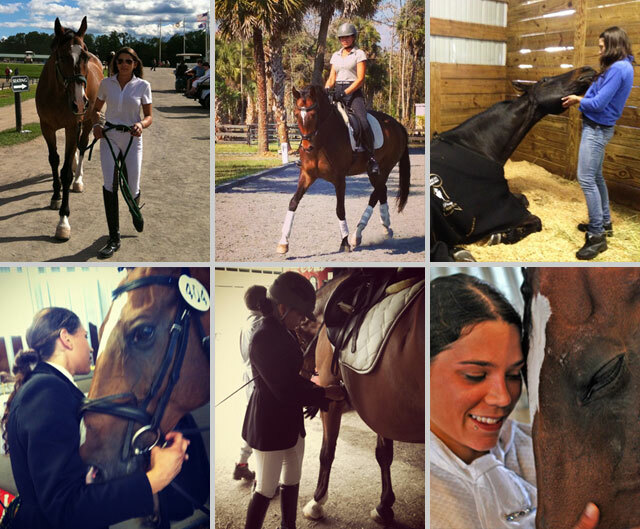 This entry was posted in family life and tagged camelia montalvo dressage, dressage, dressage new york by ileana. Bookmark the permalink. Amazing to know someone for 30 years and learn all this family history on line! Beautiful story. Beautifully told. What a lovely family narrative. Laura, Thanks for reading and your kind words. Such a wonderful story. I too had a horse dream and my parents finally gave into my constant requests for a horse when I was 10. It was the single most wonderful event in my life. To actually have a horse of my own was the whole world to me. I am much older now but I still love and have a horse. Thank you for your lovely comments Linda and for stopping by to read. 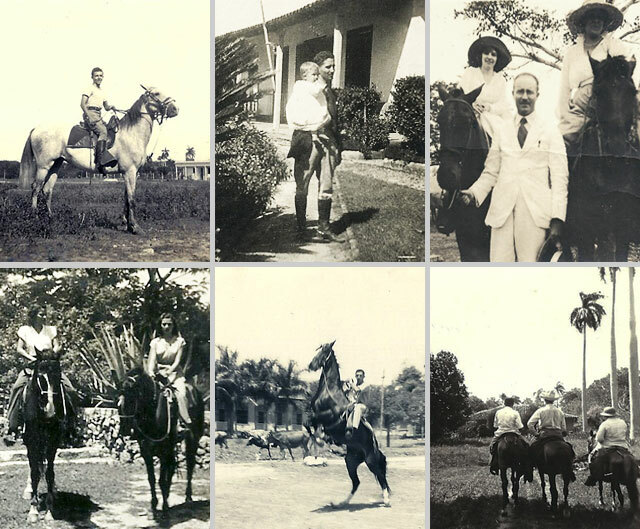 I am so happy to know Camelia’s family history with horses! She is such a joy to have in the barn and such a talented girl! What a beautiful fantasy come true for Camelia. I felt that I was reading part of my own story. I too have loved horses all my life. After waiting 50 years, my dream and fantasy also came true. I was lucky enough to be given my 4 legged love of my life…..Sebastian and am now training with Camelia and Nancy. They have taught me so much and want to learn as much as I can. I want to be able to ride as beautifully as Camelia. Robbi, thank you for your beautiful words. I’m very grateful to you for your support of Camelia. I hope to see you ride the next time I visit the farm (let’s arrange it). We are happy for your friendship.